For more than two decades, at Action Express Group, we have been providing express pallet delivery services across all parts of Bedfordshire. Over the years, we have created a reputation as one of the leading pallet couriers in the area as a result of our competitive pricing and excellent customer service. We are currently able to provide next day pallet delivery as well as an economy service with your pallet expected to take 2-3 days to be delivered as a result of our partnership with Pallet Track. 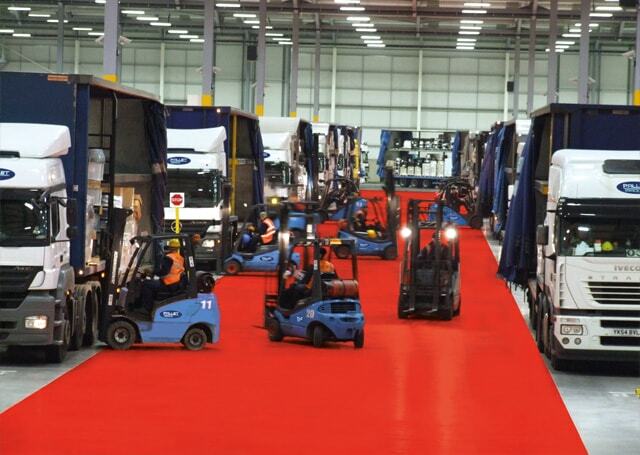 We are also able to offer extremely competitive rates and some of the cheapest pallet delivery quotes available. Over the past few years, Pallet track has established themselves as a market leader and uses advanced freight tracking systems to allow us to track your pallet within minutes of its current location at a touch of a button. 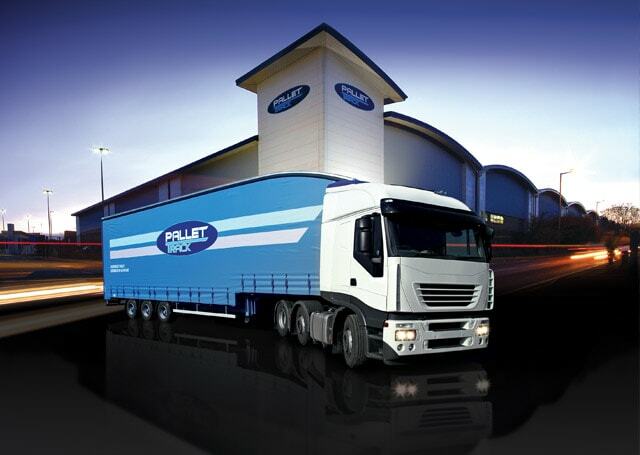 Whether you are looking for one-off or regular pallet delivery we have the solution for you. For more information on our pallet shipping service, contact a member of our specialist team today for assistance. Unlike many other pallet couriers, at Action Express, we offer a personal service to all of our customers. When you call us you won't be transferred around a call centre, you will have direct contact with one of our friendly and knowledgeable team members who will be happy to provide you with any assistance you require.